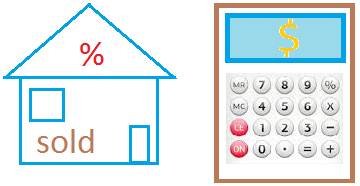 To calculate take home pay, just add all deductions and then subtract the total deductions from the gross pay. Definition of take home pay: Also called net pay, the take home pay is the money that is left after all deductions have been subtracted from the gross pay. Since Amy worked 52 hours, there is overtime pay.